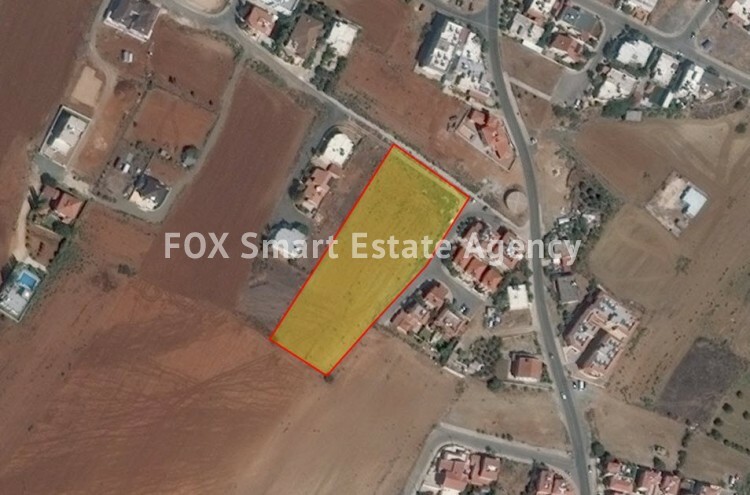 For sale 7674 sq.m of residential land in Lakatamia with building density of 80%, coverage ratio of 45% and allowance of 2 floors up to 10m building. The property is located in a quiet neighborhood of Lakatamia with easy access to all the amenities. It is a good option for developers.